What About Whole, Live, Plant-Based Foods? Nature has provided us with the best nutrition possible. 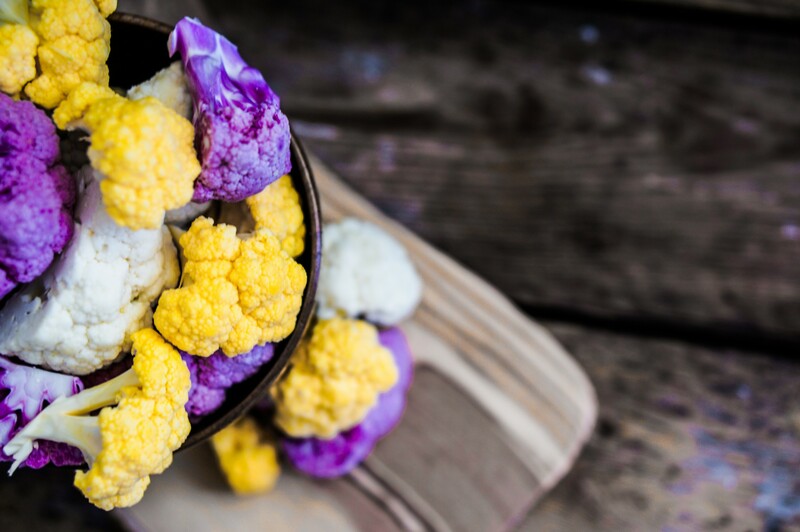 To maximize nutritional benefits, it’s best to eat food in its most natural state. For example, it’s better to eat a fresh apple than to drink processed apple juice with sugar. “Whole food” means eating the whole apple rather than some derivative. 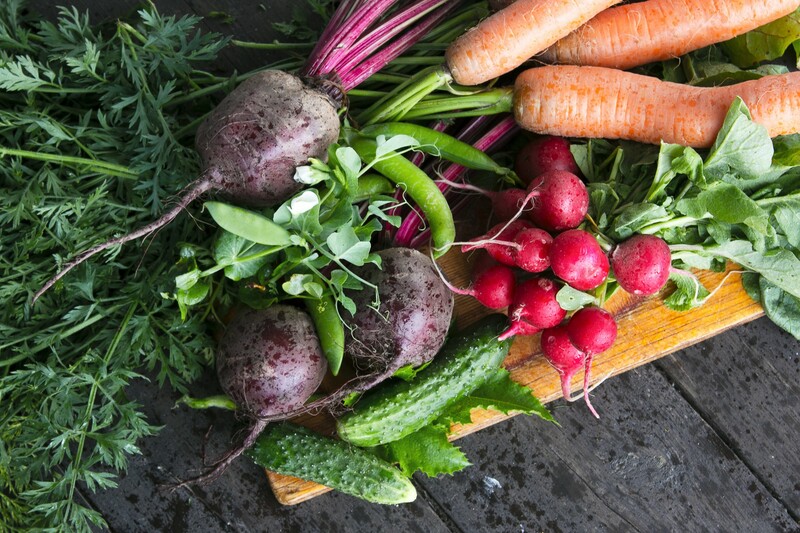 “Live food” means having it as fresh as possible without any processing. When you eat food in this state you will get many more vitamins, minerals, enzymes, phytochemcials and other benefits from the food. Garden Kitchen has evolved from the practice of Dr. Baxter Montgomery, who has been a practicing cardiologist for years in the Houston area. At age 38, Dr. Montgomery had to take stock of his own health. He had to face the fact that his cholesterol was far into the not-so-healthy zone. This, coupled with his mother’s complications with heart disease and diabetes, forced him to reevaluate not only his diet, but his practice as a cardiologist. Dr. Montgomery began offering nutritional advice to his patients. They welcomed the advice, but needed additional support to make these important lifestyle changes. So he setup special sessions on Saturdays. These have evolved into the Nutritional Boot Camp program that exists today. As this program has progressed, participants have expressed a desire to have a place where they can get whole, plant-based foods. Garden Kitchen has become the answer to that need. 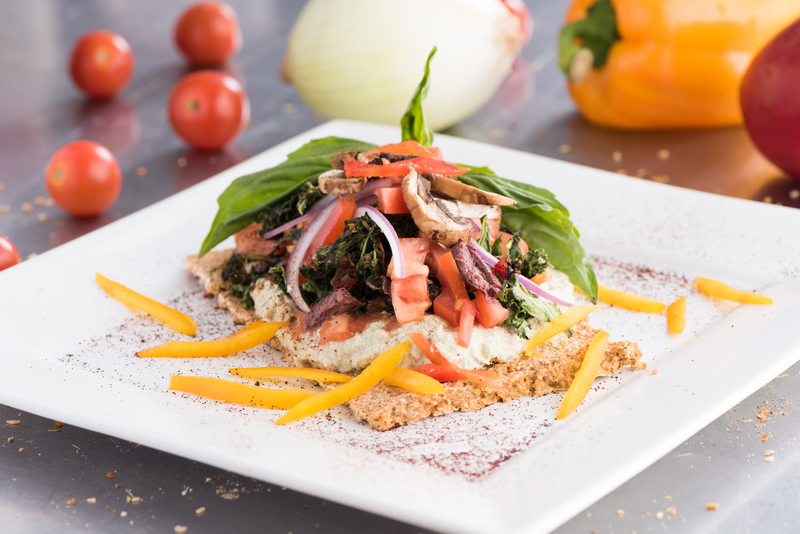 We now offer a delicious variety of nutritious plant-based foods to help you stay healthy. Whether you’re looking for a special treat or just need a quick smoothie to help you through the day, we’re there for you. 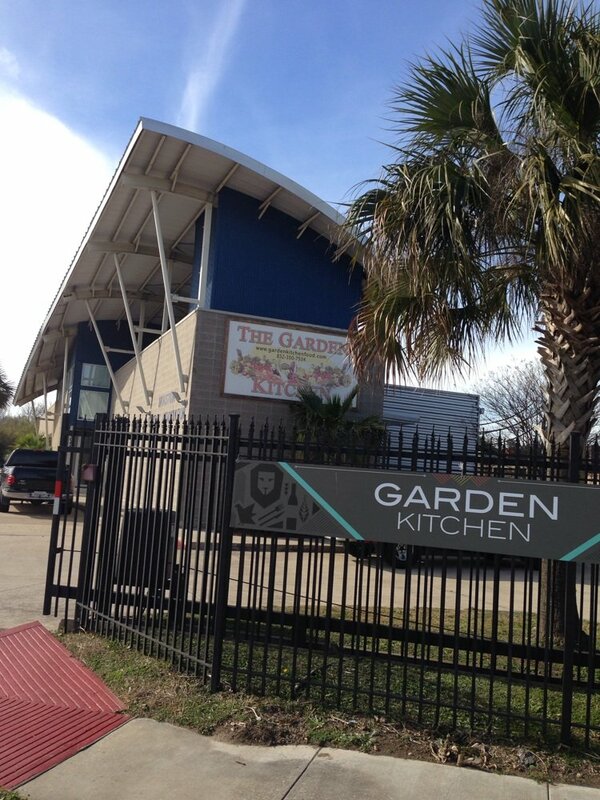 Garden Kitchen is one of Houston’s latest and greatest healthy eateries. 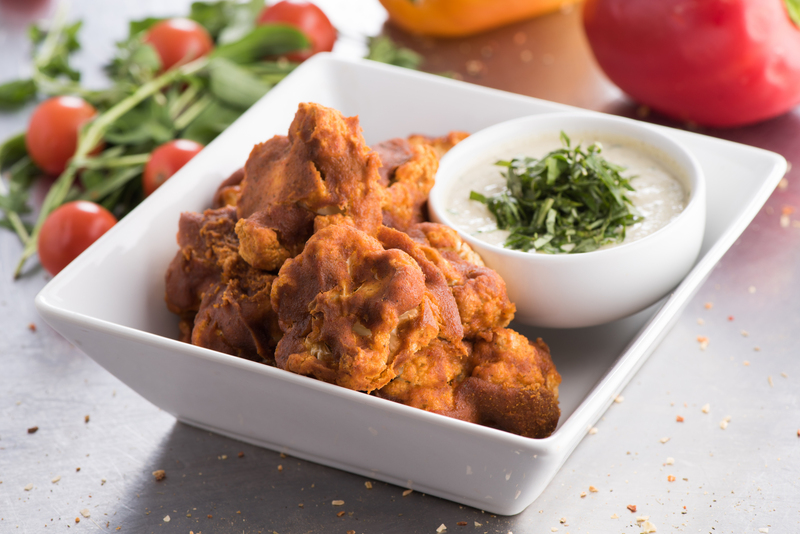 We focus on making whole, live, plant-based foods delicious. Enjoy all the benefits that nature has to offer with our soups, salads, garden burgers, veggie wraps, sandwiches, cookies, chips and more.